Located in the heart of downtown Toronto on the picturesque street front of The Esplanade, our flagship location first appeared on the scene in 1999 and reopened in 2017 after extensive renovations. Sprawling nearly 18,000 square feet, our venue offers a versatile mix of seated, mingling & patio spaces for groups of 20-700 Guests. 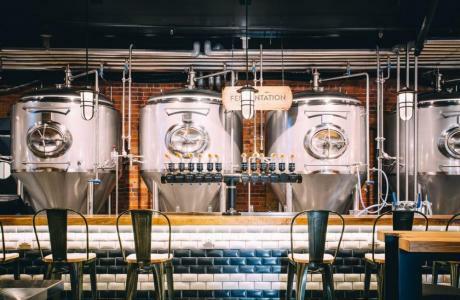 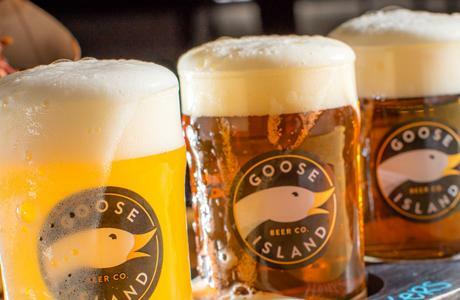 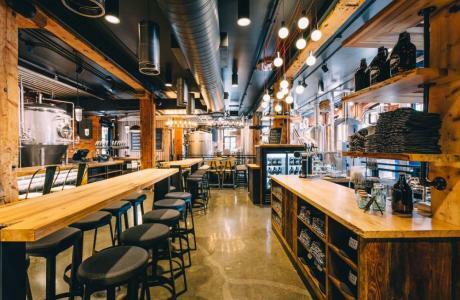 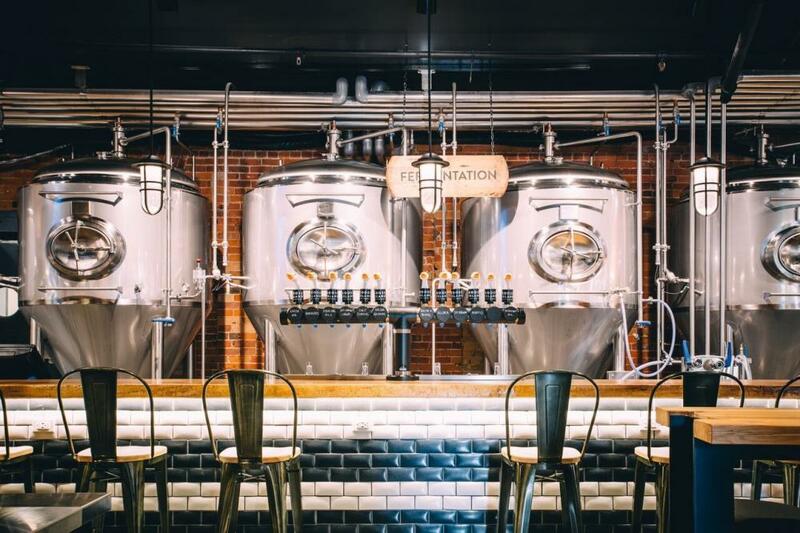 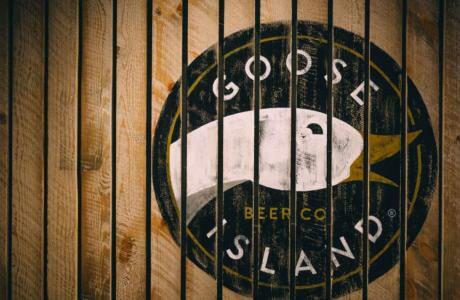 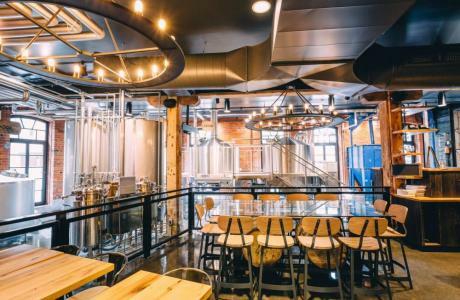 The Brewhouse features a state-of-the-art brewery on-site offering up a wide selection of Toronto-brewed beers that perfectly compliment our Chicago-based classics. 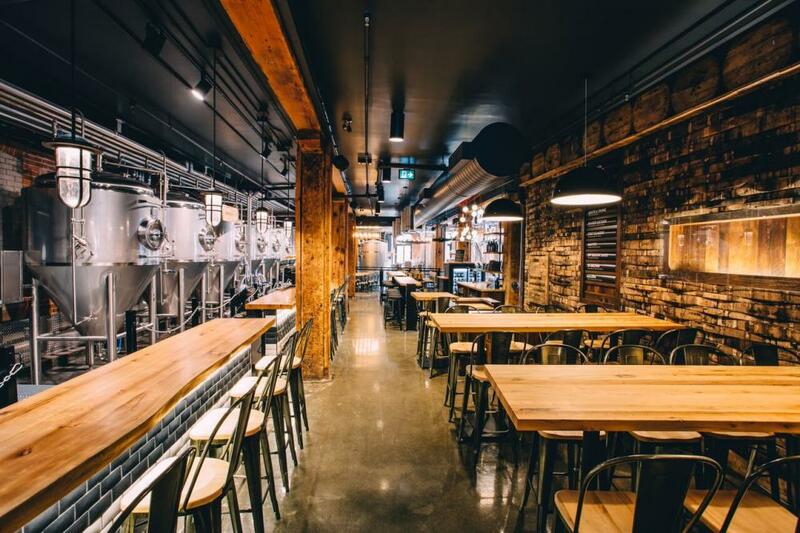 This casual, yet refined venue space is ideal for any corporate or social gathering of 20-120 Guests. 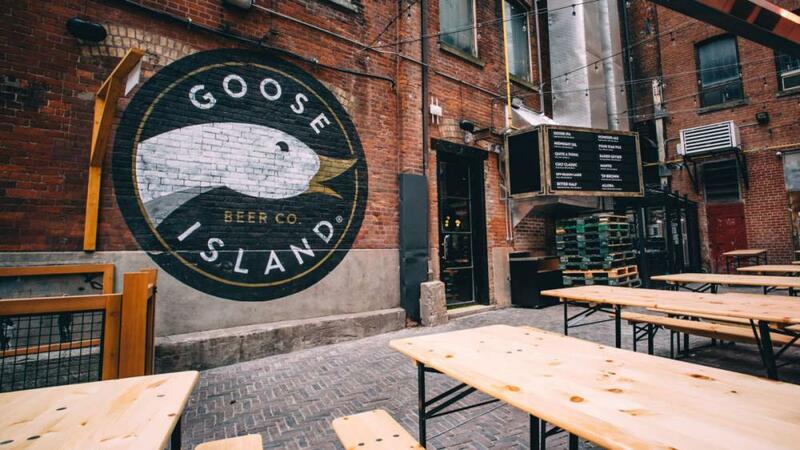 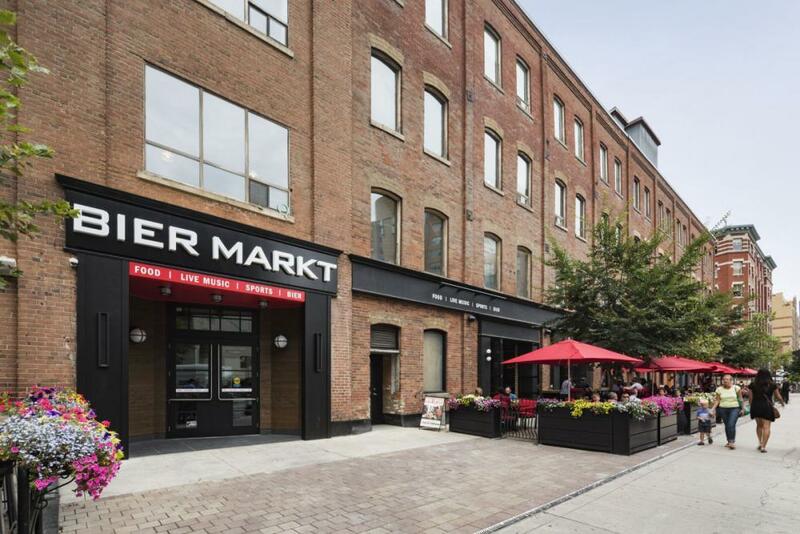 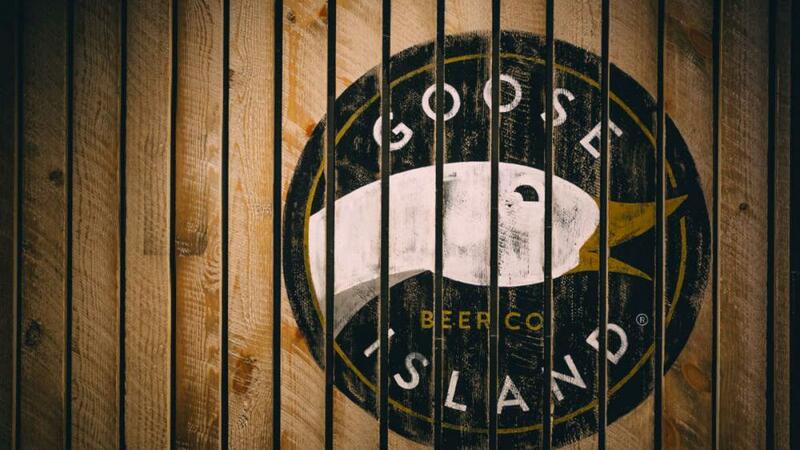 The outdoor Beer Garden boasts a wall of home-grown hops climbing the surrounding four-storeys of exposed brick. 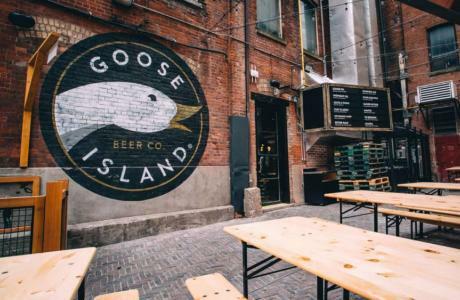 This unique patio space is the perfect destination for team building and summer socials.